Celebrate Easter with us! 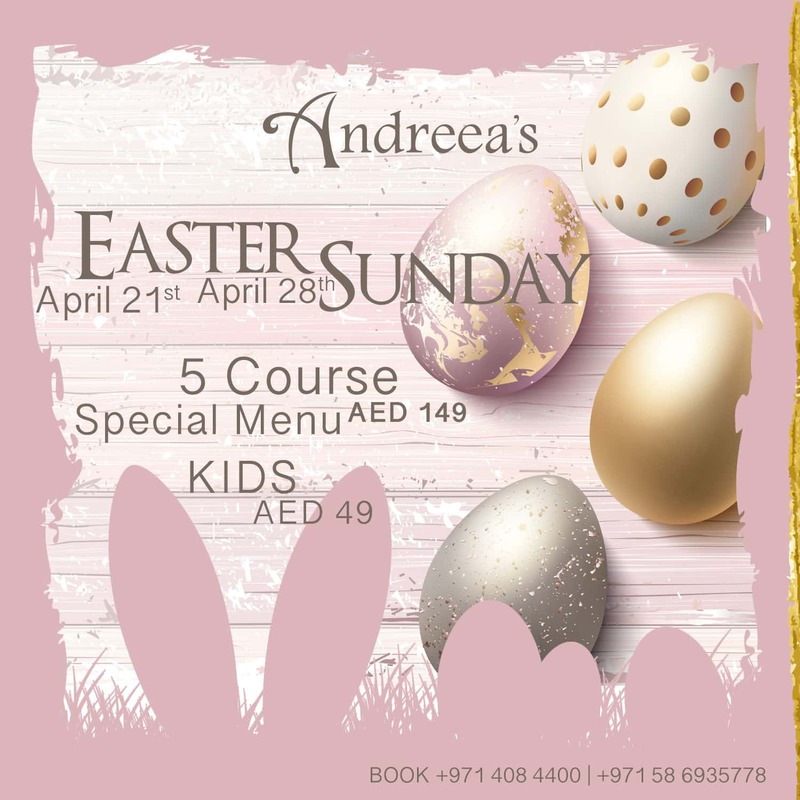 Take a seat amid the beautiful views of the Dubai Marina Skylines and enjoy Andreea’s Easter-inspired treats! Opening Hours 10:00 AM – 1:00 AM, every day.